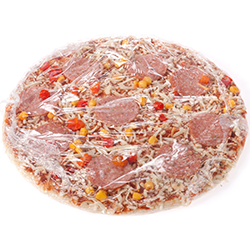 The hardware industry uses Rennco bagging and sealing equipment to ensure all items are efficiently packaged. 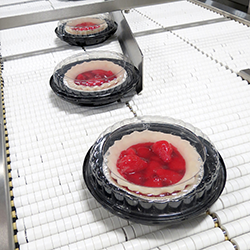 When you need poly bagging and sealing equipment for your various hardware products, Rennco has the perfect solution. From the semi-automatic vertical bagging machines to the automatic vertical bagging machines, your hardware products will be secure. The semi-automatic vertical bagging machines offer the hardware industry a reliable and versatile bag sealing experience. 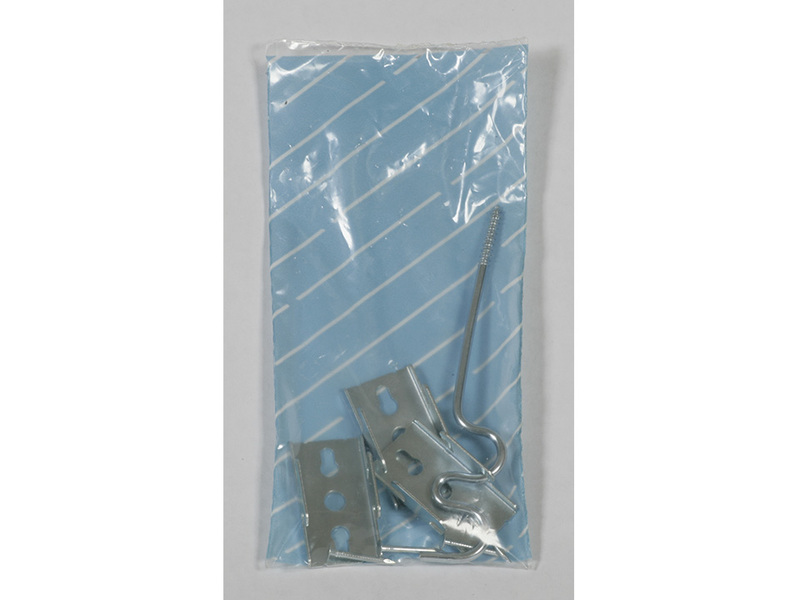 With the various machines, hardware products are properly bagged and sealed for secure processing and handling. The vertical L bar sealer E-Pac is an electric vertical packager featuring servo motor drives for film feed and seal assembly open and close. Perfect for the hardware industry, these parts bagging machines use centerfolded polyethylene, polyolefin, or PVC roll stock. The vertical L bar sealer 201SF is equipped with a constantly heated, coated seal bar assembly for smokeless, odorless sealing on all hardware products. Maintaining a small footprint, this machine benefits the hardware industry with its easy of operation. The vertical L bar sealer 201 Pouch Pack-SF is similar to the 201SF but has a different sealing arrange for pouch bagging. Built for quality production, the 201PP provides optional features to enhance its speed and ability. The vertical L bar sealer 501SF is one of the largest models offered from Rennco. Benefiting the hardware industry including tools and loose hardware items, with substantial film savings versus pre-made bags on a roll, the 501SF is geared toward cylindrical products and products that are longer than they are wide. In addition to semi-automatic vertical bagging machines, automatic machines are available. 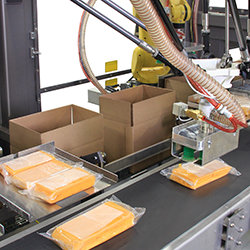 The automatic vertical bagging machines are reliable and versatile for a tight, quality seal. 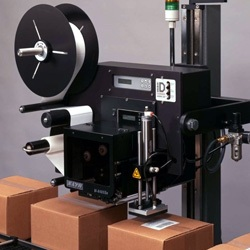 If you are in the hardware industry including bulk parts packaging for various hardware products, you need machines to wrap and seal your products in an effective and efficient manner. The automatic vertical bagging machines focus on efficiency and labor reduction for the hardware industry. The bulk packaging system provides consistent and continuous production for bulk packaging of hardware products. The bulk packaging system provides a means of meeting packaging needs for bulk hardware products. When you choose Rennco, you’re choosing an industry leader in bagging and sealing equipment.